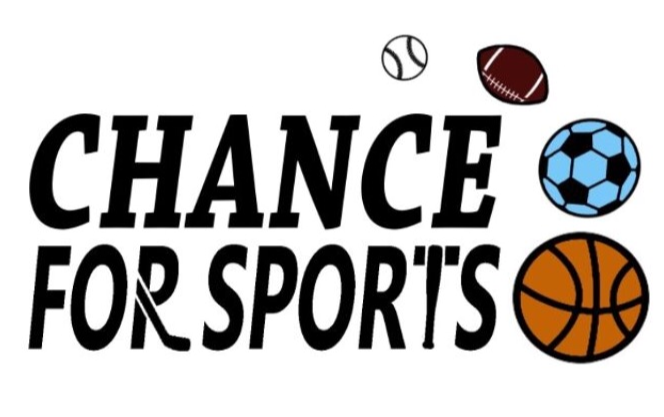 "CHANGING LIVES ONE SPORTING EQUIPMENT AT A TIME"
Chance for Sports is a teen-led 501(c)(3), not-for-profit organization that collects gently used sports equipment and distributes it to underprivileged children. We have currently collected: 4,216 pieces of sports equipment valued at $41,934 and helped over 1,100 children in Zambia, Haiti, Mexico, India, and the US! 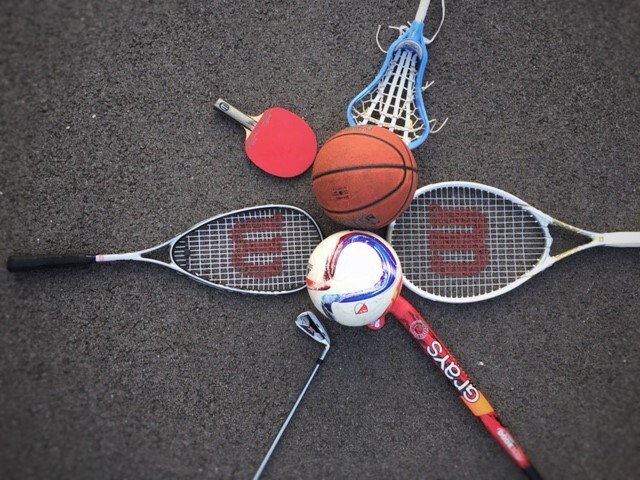 Our mission is to help children fulfill their passion for sports, which may not be otherwise possible due to how expensive sports equipment is. The world has become a pay-to-play nightmare, and many children are being left out of participation in sports solely because of costs. With the hopes of leaving no child excluded, we ask that you join us in our movement to change lives, one piece of sports equipment at a time. 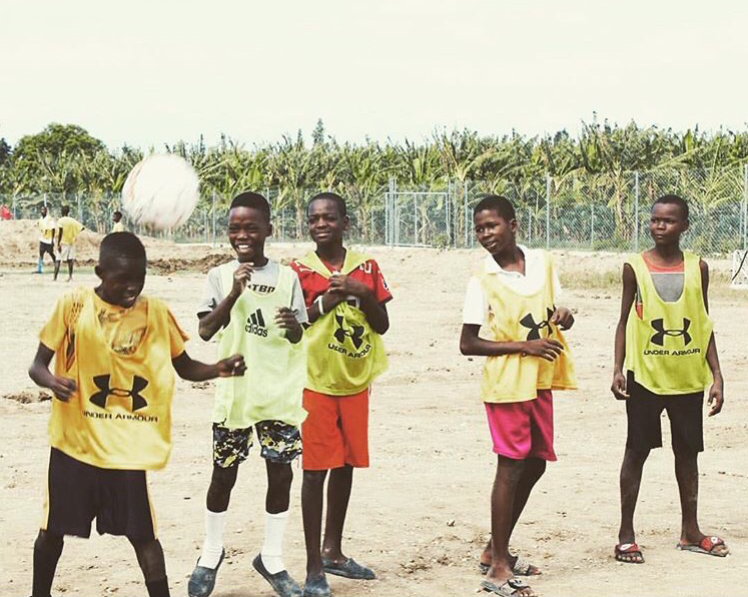 Changing children's lives, one piece of sports equipment at a time.